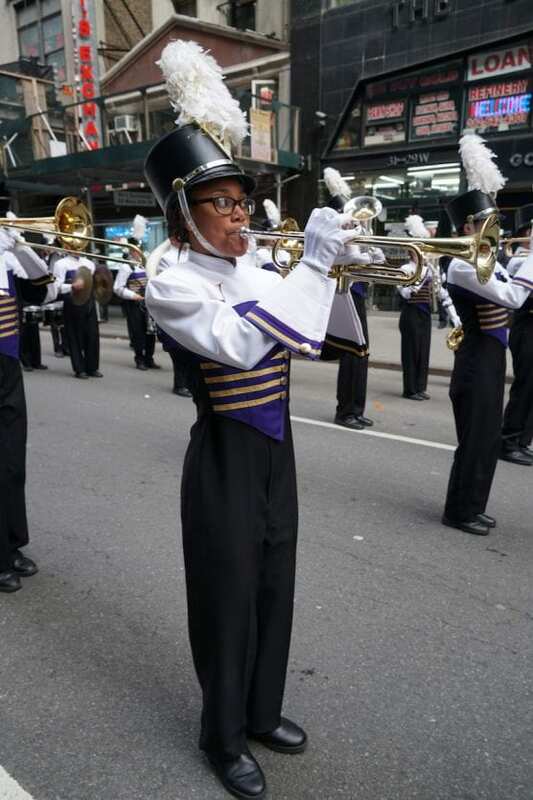 The Valencia High School Marching Band, led by band director Mark Judd, with more than 40 members of the award-winning marching band, performed in the historic New York City 2019 St. Patrick’s Day Parade on Saturday, March 16. Held on the streets of New York since 1762, the New York City Saint Patrick’s Day Parade and Festival is billed as the oldest and largest parade in the Western Hemisphere. With more than 150,000 participants marching in the parade and more than 2 million spectators lining the streets of 5th Avenue. A unique aspect of the parade is that all participants are on foot … everyone marches, including civic groups, dignitaries and of course the bands. There are no floats, no motorized vehicles, no balloons. For this reason, the committee says marching bands are the most important part of the parade because they set the pace and provide a cadence for the march. Opportunities like this for the students to participate in these important memorable events come through fundraising and parent support to raise money for travel, rental instruments hotel rooms, meals, etc. 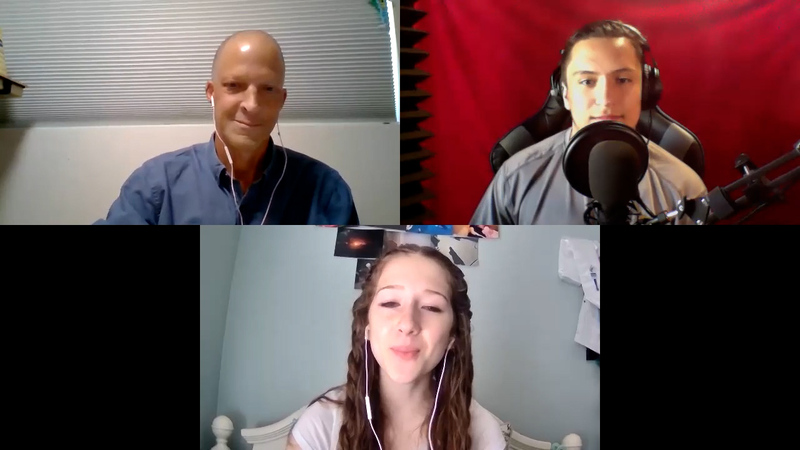 “We encourage Santa Clarita Valley businesses and community to visit our Fundraising page to see how they can be part of the support for music education,” says Mark Judd. Visit: http://www.prideofthevikings.com/fundraising/. The Pride of the Vikings Marching Band and Color Guard is from Santa Clarita, California. The program is known for their success in marching, concert, and jazz band. The Marching Band recently won their sixth consecutive medal out of all diviion3A bands in Southern California. The programs have toured Disneyland, Las Vegas, Disney World, San Francisco, Hawaii. About the Valencia High School Band & Flag Boosters (VHSBFB) is the booster organization supporting the Valencia High School band and color guard programs. VHSBFB is registered as a 501(c)3 non-profit corporation in the state of California. Photos courtesy of Terry Collier.